Cape Town, July 19 (IANS) Leaders of media organisations from BRICS countries have met here in South Africa, seeking closer cooperation to make their voice heard on major international issues. 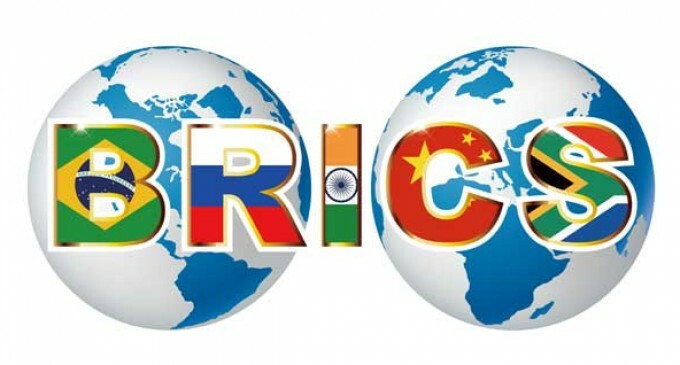 In a welcome message on Wednesday at the 3rd BRICS Media Forum, the organisers said media cooperation will help to change the narrative of the work BRICS countries are doing, Xinhua reported. The forum is co-hosted by South Africa’s Independent Media and China’s Xinhua News Agency and themed as “BRICS Media Cooperation – Fostering an Inclusive, Just World Order”. 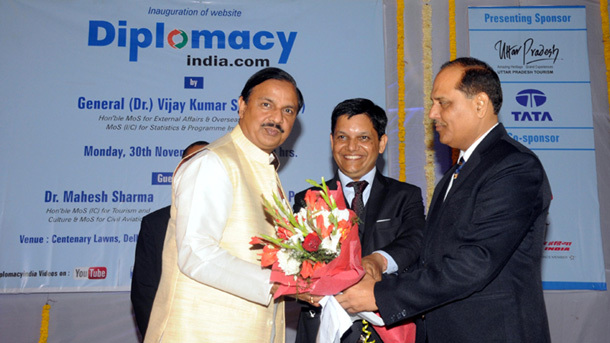 The Hindu of India, CMA Group of Brazil and Sputnik of Russia are co-chairs of the presidium. Speaking at the opening ceremony of the two-day (July 18-19) event, Iqbal Surve, executive chairman of South Africa’s Independent Media, said the forum was held on a special occasion as it came just days before the 10th BRICS Summit to be held on July 25-27 in Johannesburg, South Africa. In his keynote speech at the opening ceremony, Cai Mingzhao, president of the Xinhua news agency and executive chairman of the BRICS Media Forum, said media from BRICS countries share a common responsibility and play a unique role in increasing information sharing, promoting common understanding and enhancing the influence of BRICS in international discourse. He also urged media organisations to stick to the three principles in international news reporting, namely, to be true, comprehensive, objective and balanced; to be fair, just and progressive; and to be people-oriented and caring for all. A total of 48 media organisations from the five BRICS countries of Brazil, Russia, India, China and South Africa, as well as from African nations including Namibia, Zambia and Ghana, among others, are participating in the event.